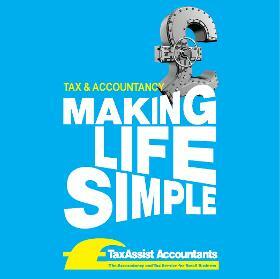 Lee King is a TaxAssist Accountant who offers clients a personal service. Clients benefit from the core accountancy services plus other additional services which help clients build their business and gain good contacts locally. 2) Customer Satisfaction - Business standards in place to ensure... Read more deadlines always met and clients always happy.